Robin Siegel has an impressive career working in television, movies, and for the red carpet including nine seasons as the Department Head of Makeup for the television show FRIENDS. 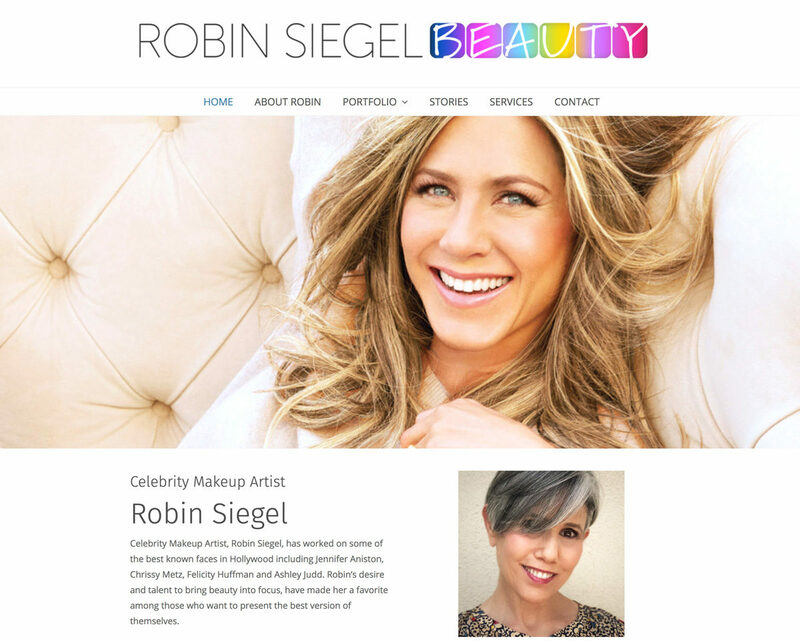 We were thrilled to work with Robin to showcase her portfolio. We hope you’ll get to know Robin – you’ve certainly seen her work!